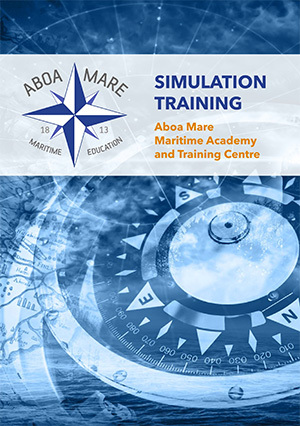 The strongest asset of Aboa Mare is our ability to tailor-make courses for shipping companies. 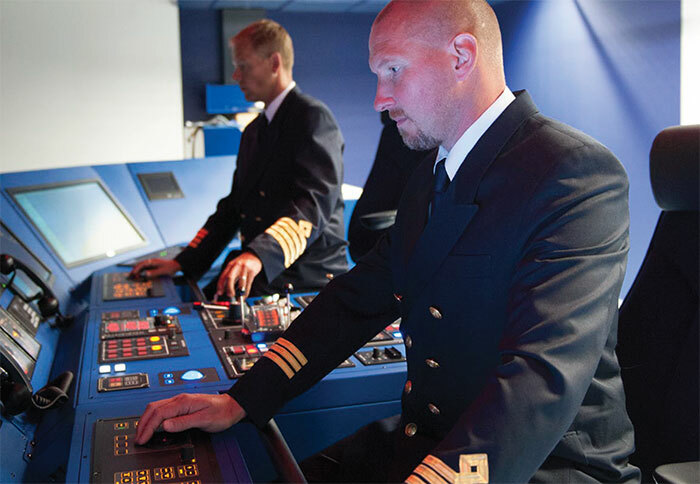 The major shipping companies in the Northern Baltic region participate in tailor-made STICS courses at Aboa Mare on a regular basis. These courses fulfill the requirements in the safety management systems and by the vetting inspections. Usually we build scenarios based on near misses or accidents. The course syllabus is made together with the customer and in some courses there are captains from the shipping companies participating in the training as instructors.